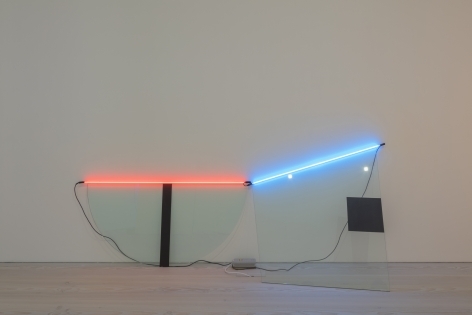 Keith Sonnier is a pioneering American light artist who has been pushing the creative boundaries of light sculpture since the 1960s. 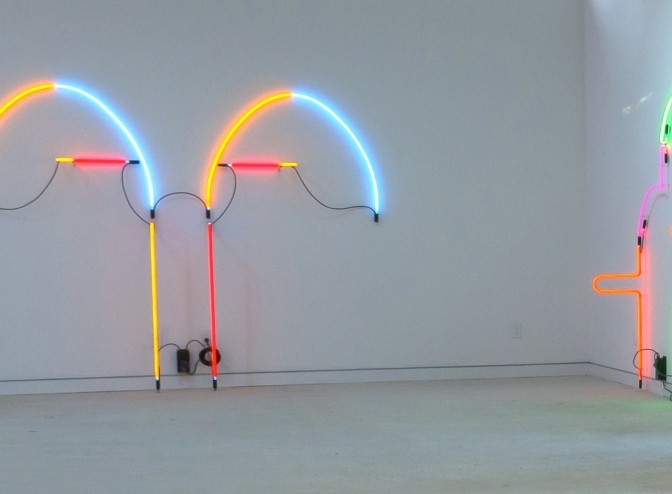 He was among the first artists to explore the creative potential of light in sculpture. 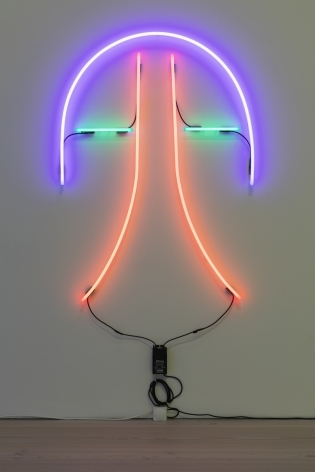 His latest works combine neon light with a variety of materials that are associated with urban settings and neon-lit billboards. Sonnier detaches his cultural allusions from their original context and recontextualizes them as elements of inherent self-proclaimed value. 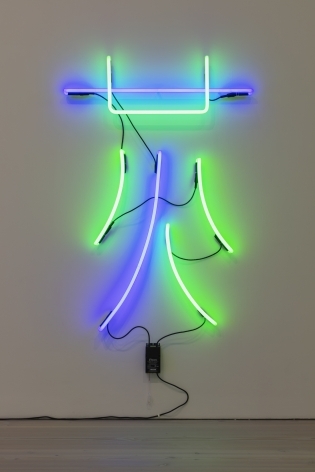 His unique treatment of neon light has retained its artistic appeal through decades, setting him apart as unique among his contemporaries working in the light genre. 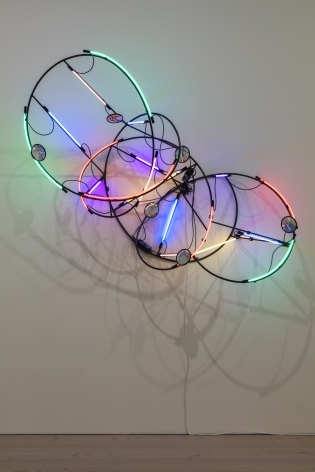 Sonnier has also had a lasting formative influence on later generations of artists. 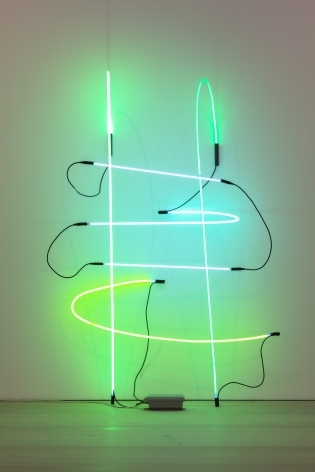 Many of his neon sculptures strike up a dialogue with the surrounding architecture: the neon light infuses simple geometrical forms with an ethereal quality that accentuates the work’s reflectivity and impact on its surroundings. 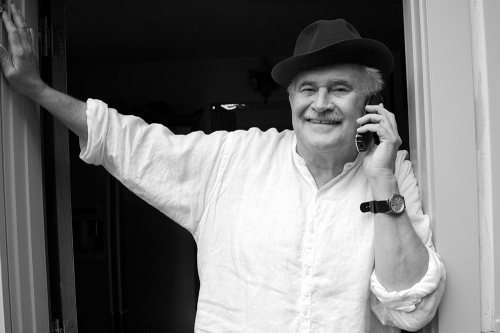 Sonnier is also an internationally acclaimed performance and video artist. During his long career he has held countless solo exhibitions around the world, including the Stedelijik Museum in Amsterdam, the Museum für Moderne Kunst in Frankfurt, the Centre Georges Pompidou in Paris, the Whitney Museum of American Art in New York, the Smithsonian American Art Museum in Washington D.C., National Museum of Modern Art, Tokyo and the Artclub 1563 in Seoul, South Korea. Many of Sonnier’s architectural neon installations are displayed in public venues around the world, including Lichtweg at Munich Airport. The artist lives and works in New York City and Bridgehampton, New York.